Feel the beat and sing aloud! 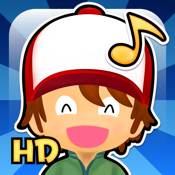 Introduce your toddler and preschooler to the world of rhythm and music game! Meine ersten Mitsing-Lieder HD combines 15 all time favorite children songs in newly composed versions together with lively adorable 3D animations. Meine ersten Mitsing-Lieder HD also helps children learn English vocabulary and enhance hand-and-ear coordination as they are taping along catchy rhythms. ✓ 21 famous children songs with 3D-animated music videos! 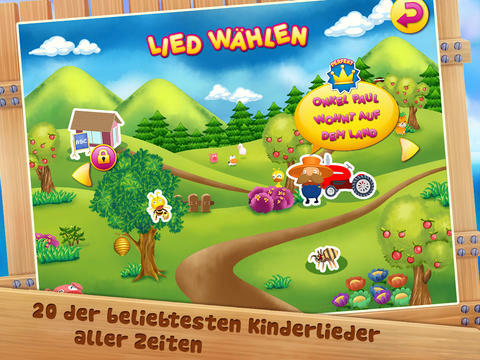 ➠ My Happy World - Hidden Object Game for kids. Introducing your child to the beautiful world!